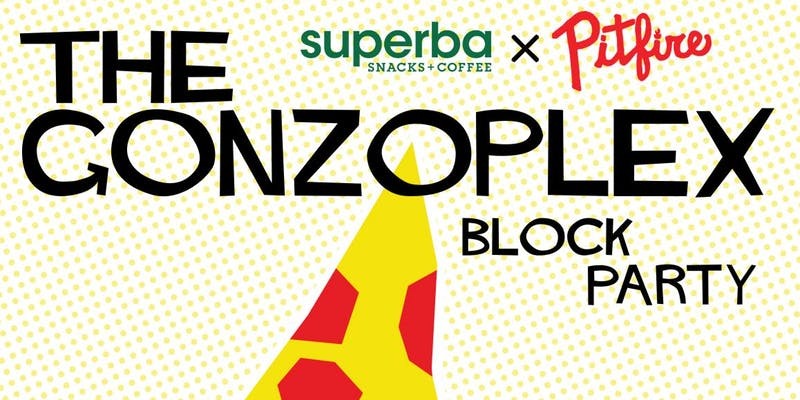 Most coffee joints don’t have a block party to celebrate their grand opening, but luckily, you can head down to Superba Snacks + Coffee on Saturday, Nov. 10 for a day long celebration backed by Pitfire Artisan Fire. The event will feature food from the California pizza chain, along with the new offerings from Superba to enjoy. Adults can enjoy a beer garden throughout the duration of the event. Children’s activities will also be present, along with several competitions including a latte art and pizza eating contest, among plenty more offerings. This event is free to attend, no RSVP required, and will take place from noon – 5 p.m. For more information, you can visit the link below. Superba Snacks + Coffee is located at 730 South Arroyo Parkway.